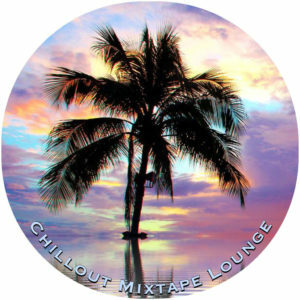 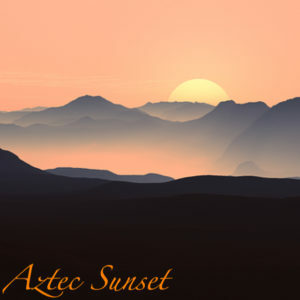 Relax to Aztec Sunset – Spa Flute Music, the perfect relaxing spa mp3 download music specially designed to encourage and enhance relaxation. 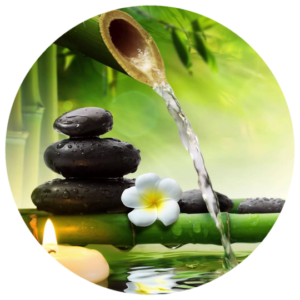 Enjoy soft spa and massage therapy music after a long day and just unwind and relax. 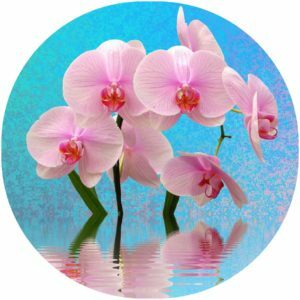 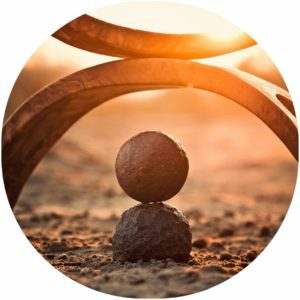 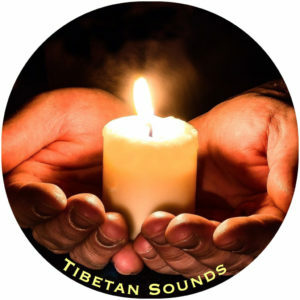 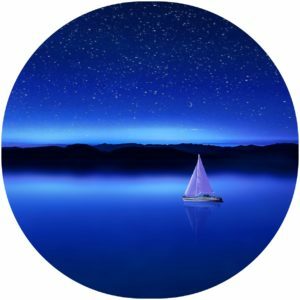 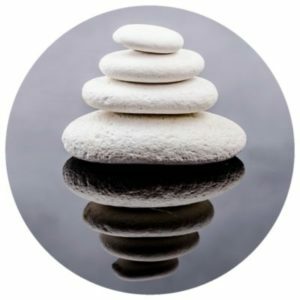 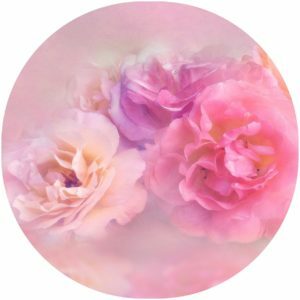 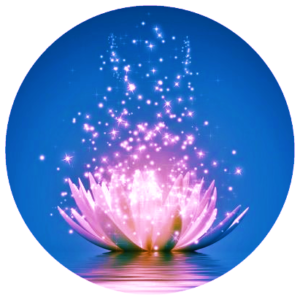 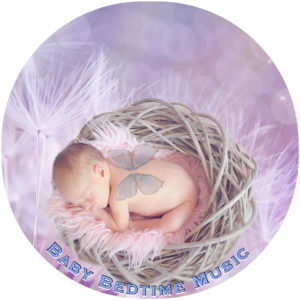 Easy listening music and sounds that also works to enhance healing therapy sessions, meditation and deep sleep. 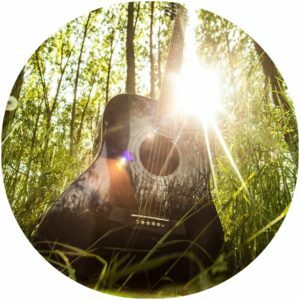 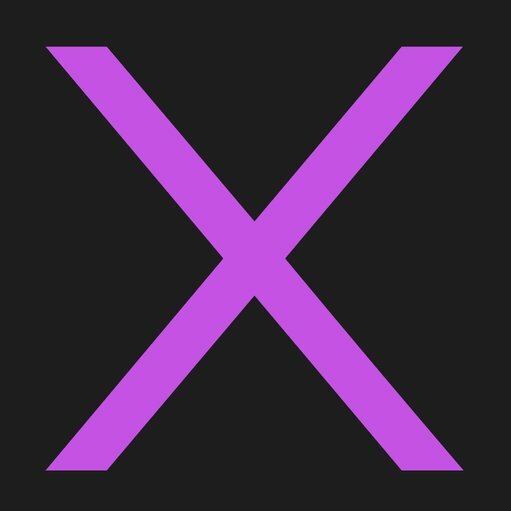 15 minutes of great music for only $ 1.49. 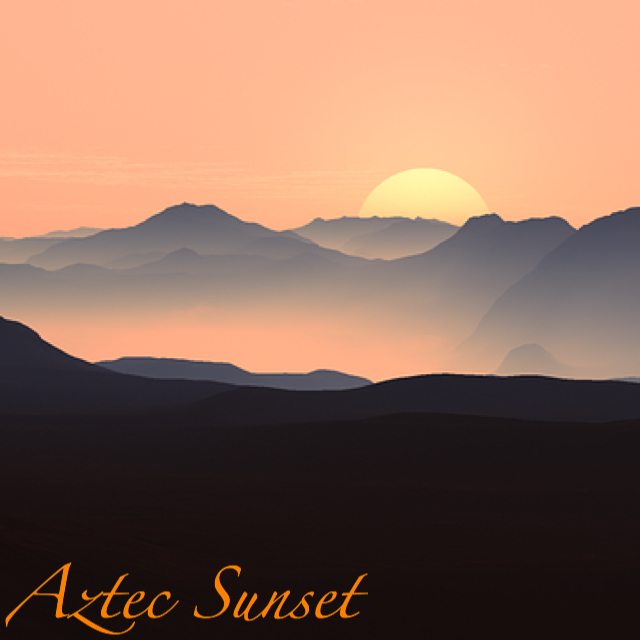 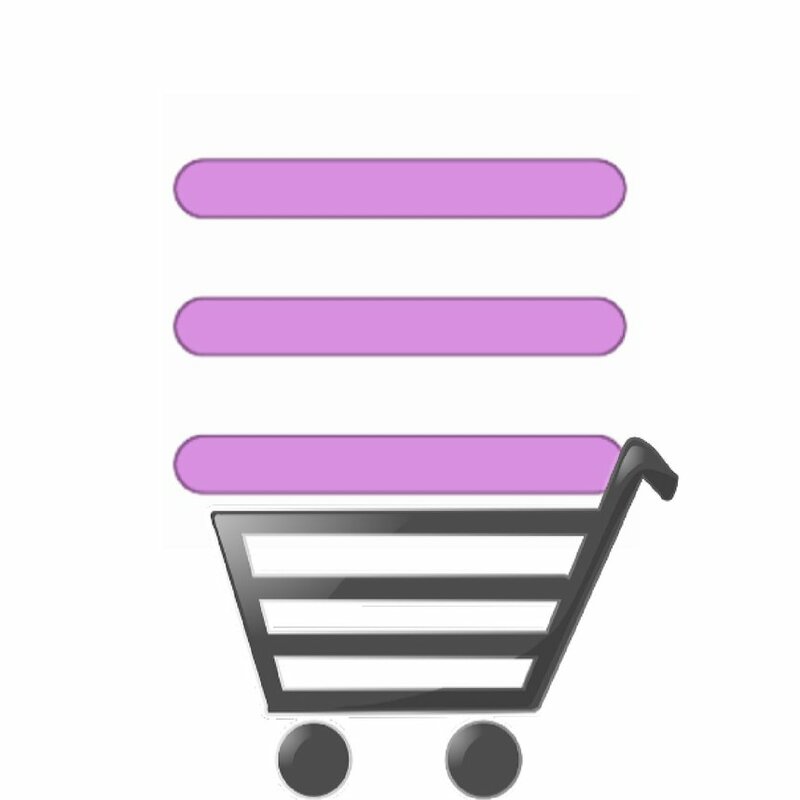 Aztec Sunset – Spa Flute Music is part of Beautiful Instrumental Music Album.